Women are leading restaurants like never before, and we at Caviar & pineapple collaborative are here for it. From Reem’s Arab flatbreads in Oakland, to Meme’s Diner’s frito migas in Brooklyn, to Floriole’s farm-driven pastries in Chicago, women are redefining restaurants and delivering these stellar food experiences with Caviar. So instead of celebrating women making history for one month only, we’re kicking off a celebration of women to last all year long, and making it permanently easier for our diners to identify and support these fantastic women restaurateurs. Today, we’re launching the Women-Powered with pineapple collection on your Caviar apps across the country. We couldn’t do it alone, and we’re thrilled to partner with our friends at pineapple collaborative, a platform for women to explore their style, identity and values through food. Every restaurant in Women-Powered with pineapple is helmed by women — this includes head chefs in the kitchen, owners steering the business, and other leaders of diverse teams. So whether you’re ordering Milk Bar birthday cake or “three cup chicken” at Pine & Crane in Los Angeles, you can support women — including businesses owned or powered by women of color, immigrants and/or queer womxn — one delivery order at a time. All throughout the year, we’re also enabling our community to learn more about the amazing women-powered restaurants in our midst over on pineapple, where they will be spotlighting new women-powered restaurants every month. If you live nearby, you can also catch us celebrating Caviar’s women-led restaurants IRL with events in San Francisco, New York, Washington, DC and pineapple’s community launch in Los Angeles. In addition to supporting women when you order delivery, you’ll also be able to nominate other Caviar restaurants that should be added to this collection. With the help of the pineapple and Caviar communities, we’ll be able to highlight food leaders that inspire all of us and support them every day. 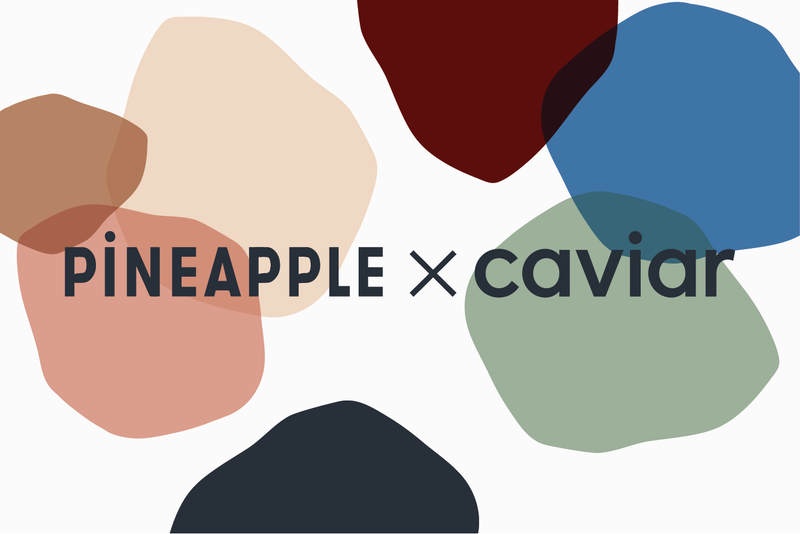 You can start ordering from Women-Powered with pineapple today — and we hope to see you at a Caviar x pineapple event soon. Get food you want. Check us out on Instagram and Twitter @Caviar.